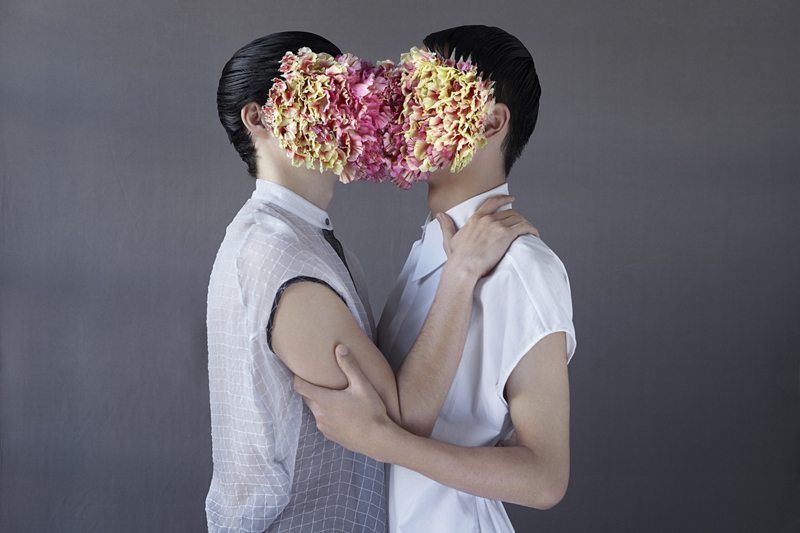 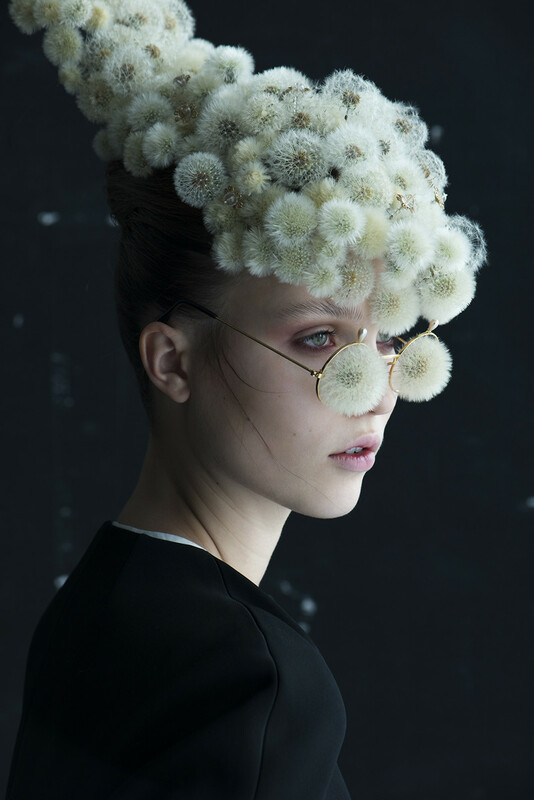 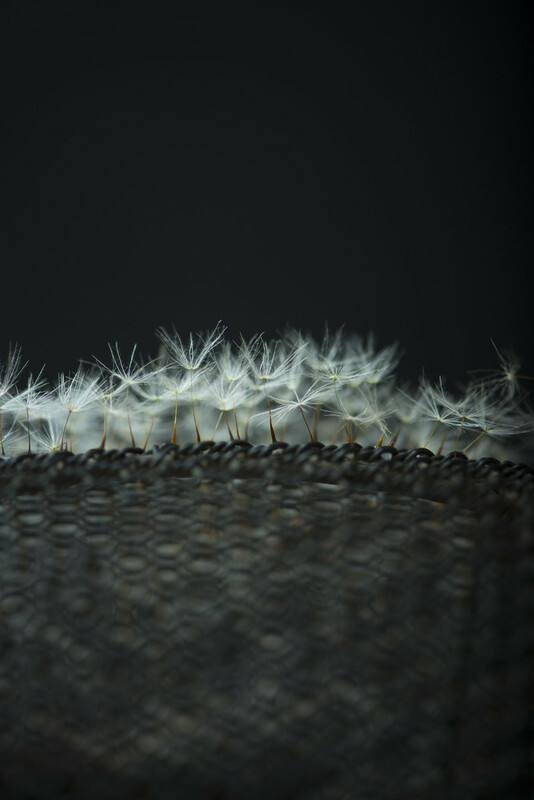 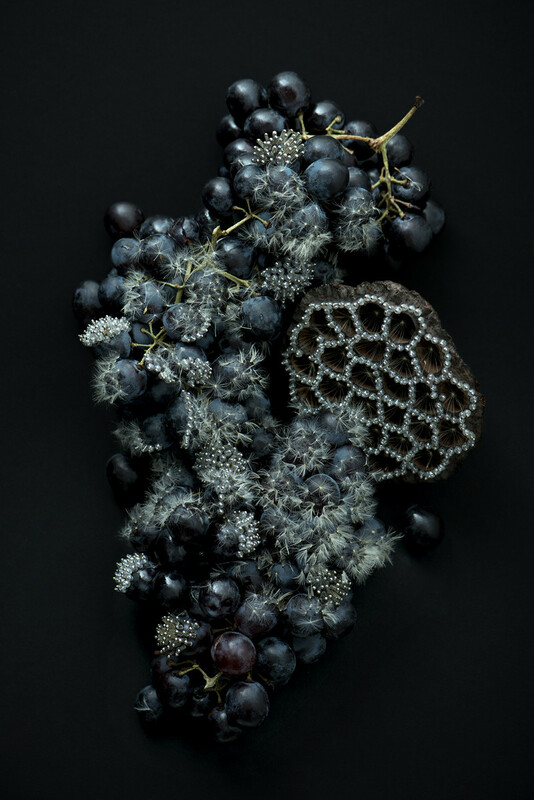 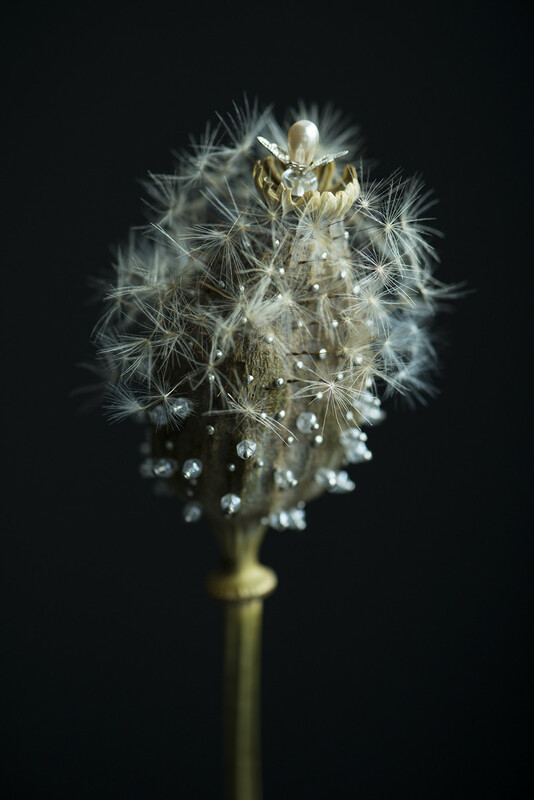 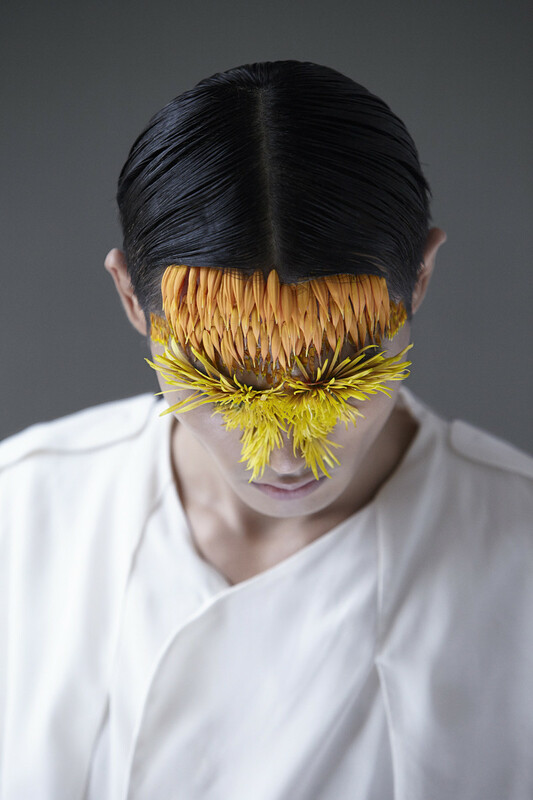 Flower artist Duy Anh Nhan Duc has collaborated with photographer Isabelle Chapuis for two poetical series: “Dandelion” and “Etamine”. 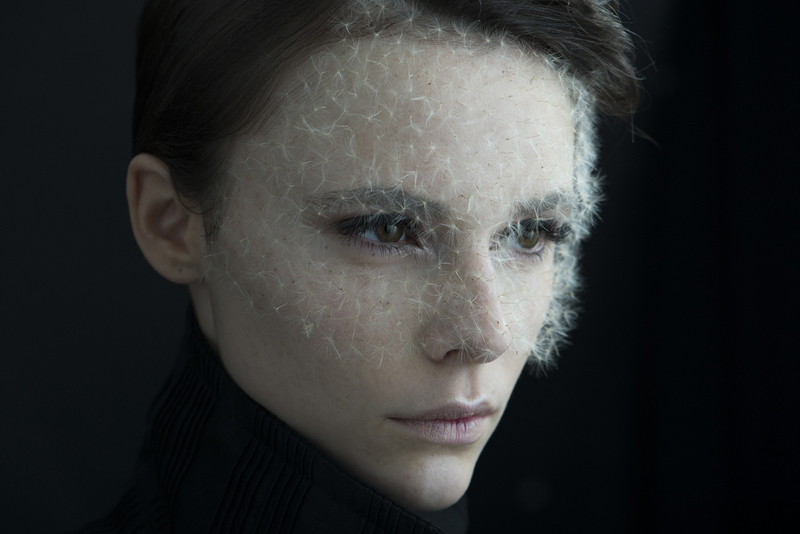 The first series of portraits pays tribute to dandelions through women’s portraits, full of finesse. 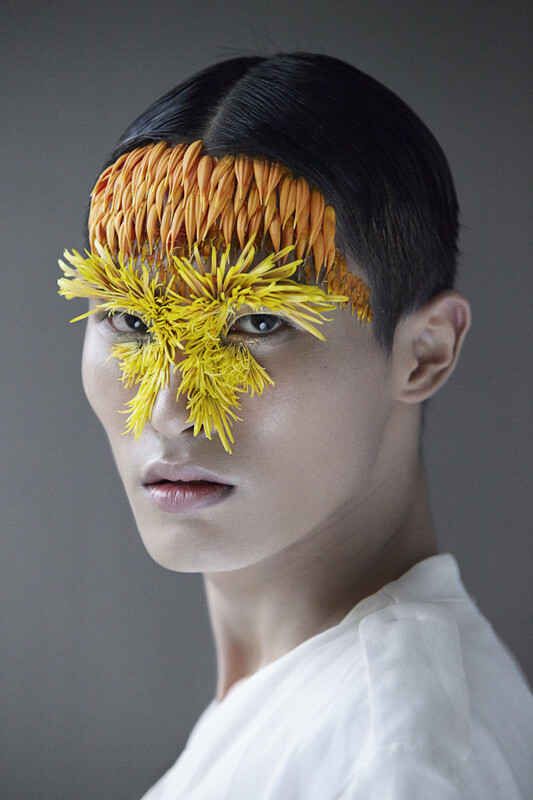 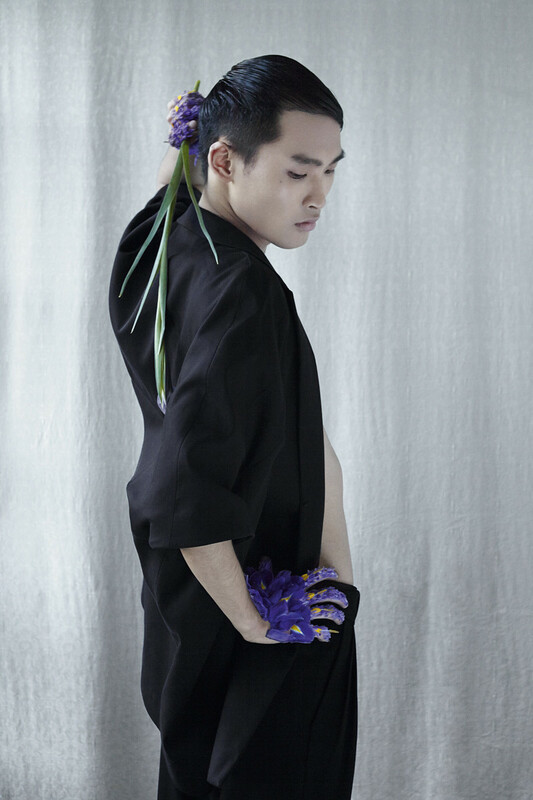 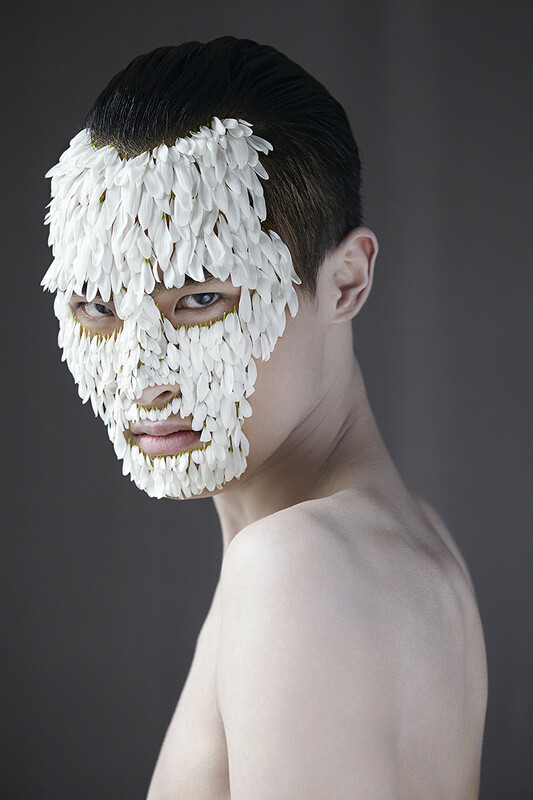 The second one focuses on a man dressed up and masked by carnations’, anemones’, iris’ and chrysanthemum’s petals.